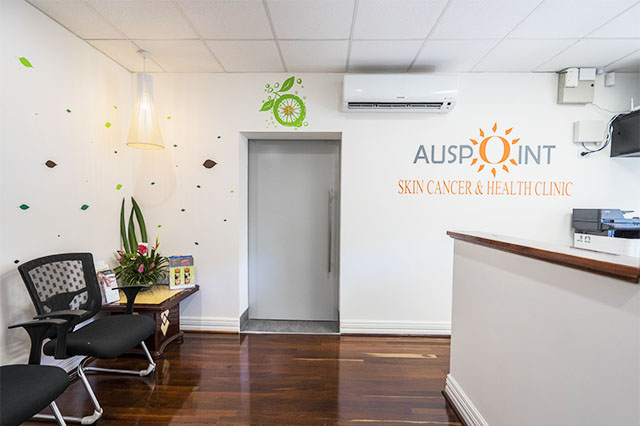 In the Australian climate, the need for quality skin cancer clinics are absolutely essential. 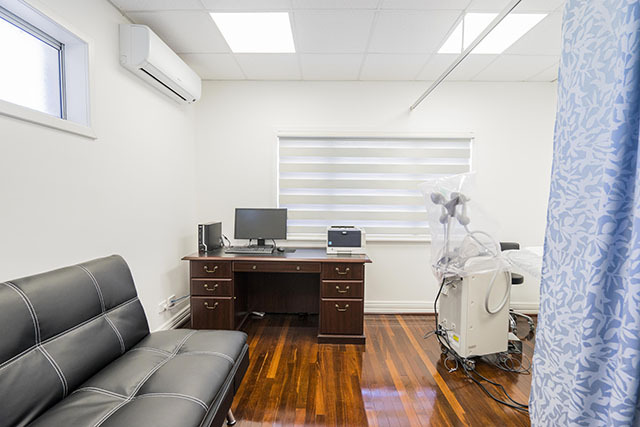 Skin specialists require the latest technology and facilities in order to perform a screening, detection, diagnosis and treatment to the highest standard. 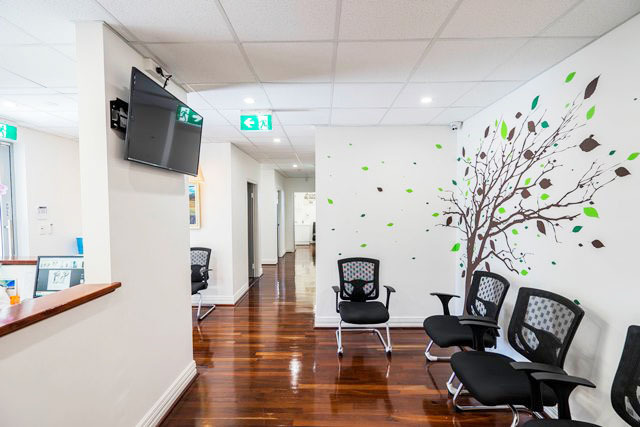 Interite Healthcare Interiors understand that the tenancy of any skin cancer specialist must provide the appropriate level of privacy for clients, through the floor layout, acoustics, and line of sight. 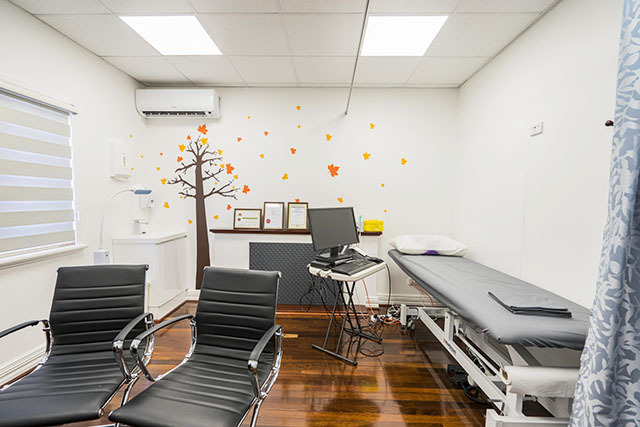 Much more, skin cancer clinics require specific areas to perform different tasks, such as procedure rooms, screening and consultation rooms, waiting and reception areas, and a pathology station to name a few. 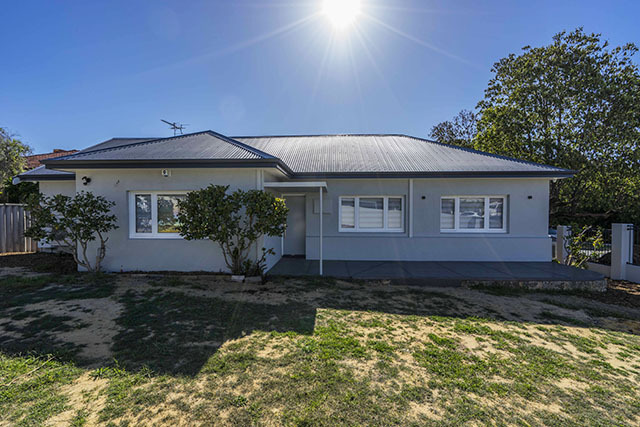 Each design and construct aspect of this tenancy must be carefully considered in order to provide the best possible services. Interite Healthcare Interiors were tasked with the conversion of a 1950s, double bricked house. 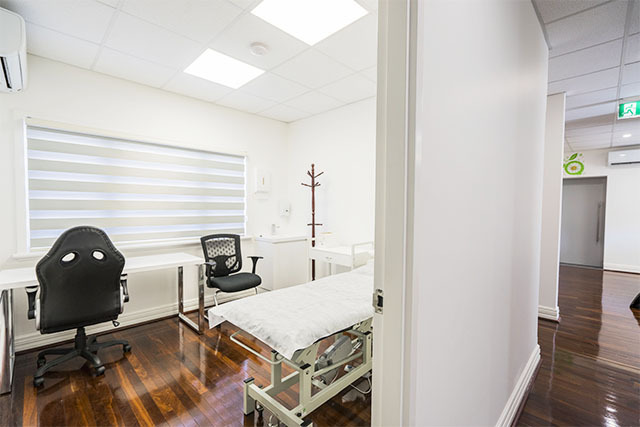 The residence presented a challenge for Interite Healthcare Interiors with the tiled roofing and run-down appearance; and the need to maintain as much of the original layout as possible, whilst maximising and satisfying modern access codes and compliance requirements.